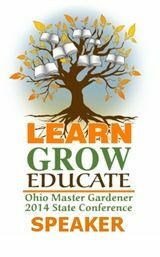 It's the middle of winter and I guarantee you I'm not doing any gardening out there in the frozen tundra right now. I know the entire eastern half of the country is shivering, but with all due respect to those of you in the south that think you've got it bad, I invite you to spend a few days with me. It will be two more months before I can even begin to think about what I might do in the gardens outside. But I've got more than enough green going on right here in the house. Those who know me know that I live in a jungle during the cold months of the year. I haven't taken a head count of my houseplants, but it's a lot. Trust me. Today happens to be Houseplant Appreciation Day and whether you've got one houseplant or one hundred, it's always good to be reminded of why it's beneficial to grow plants in your house (whether it's winter OR summer!). Nothing adds a spot of color to a cold winter's day like amaryllis. Plants provide oxygen. Remember those oxygen bars that were so popular back in the '90s? You could go in them and breathe super-oxygenated air and it was supposed to provide all sorts of health benefits for us oxygen-deprived humans. Well, plants take your CO₂ and convert it to oxygen, so whether it's beneficial or not, you've got fresh oxygen right from the source when you have living plants in your house. Fresh is better, right? Bromeliads like it shady when they grow outside, so they make an ideal houseplant. comes to cleaning the air. Plants relieve stress. How many of us enjoy taking a walk through a garden, through the woods, through a park, when we're stressed about something? Studies have shown that environments that have live plants help reduce blood pressure and provide a sense of well-being when compared with those that don't have them. levels are naturally higher than in other parts of the house. Plants help people work better. Again, studies have shown that working in an environment that has live plants will increase your productivity and creativity. Plants help fight disease. 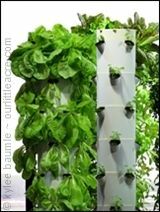 Plants raise the humidity levels in the air around them, and who can't use a little more humidity during winter? Those of us who have to have our heat on during this time of year know just how dry the air can get. Higher humidity levels lessen your susceptibility to colds. Orchids are one of the air cleaners and their beautiful blooms can last for several months. One of my favorite houseplants (and one of the easiest to grow) is the Norfolk Island Pine. I got my biggest one a few years ago when I was participating in a program by Costa Farms. If that name sounds familiar, it's because Costa Farms is the largest houseplant grower and distributor in all of North America. Go to a big box store and you'll find that most of the houseplants offered there come from Costa Farms. was about two-thirds the size it currently is when I got it just a few years ago. 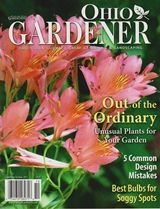 I was fortunate to get to see their home base in Miami, Fl., a few years ago and seeing all those gorgeous plants being grown in ginormous quantities was amazing. I learned a lot about the company and how they do things, which just served to make me more appreciative of how the majority of my houseplants get from there to here. Now that you know that houseplants are good for you, doesn't that just make you want to run out and get one? (Or two or three?) 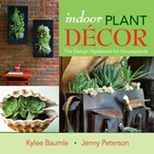 And if you aren't really sure just how to display your houseplants, let me offer a suggestion that has lots of ideas for how to do that - my book. 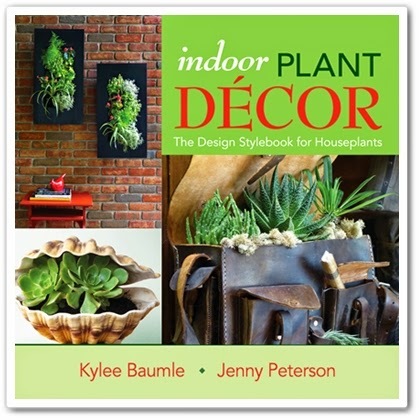 Amazon chose Indoor Plant Décor: The Design Stylebook for Houseplants as one of their Top 20 Books of 2013 in its category. I'm not sure exactly what the criteria was for that honor, but co-writer Jenny Peterson and I like to think it's because it's got oodles of ideas for how to use houseplants that enhance your particular home decor style, whether it's Classic Elegance, Cheap Chic, World Beat, Peaceful Zen, Modern Eclectic, Haberdashery, Traditional Mix, or Vintage Vibe. 2. Fill out the Rafflecopter form with your contact details so I'll know how to get ahold of you if you're the lucky winner. I'll also use Rafflecopter to randomly choose a winner. You have until midnight EST next Sunday night (January 18, 2015) to enter, but do it now so you don't forget! Good luck and go appreciate your houseplants! It's their day! projects in Indoor Plant Decor: The Design Stylebook for Houseplants. If you would like to purchase a signed copy of my book, just click here. A link for purchasing is also on the right side sidebar on my blog. To purchase an unsigned copy at a discount through Amazon, click here. I really have a hard time choosing a favorite....right now it's my beefsteak begonia. I'd love to win your book! When I first started gardening, I lived in apartments so I only had houseplants...and lots of them. Now I only have a few, but need to add more as they do add so much to our mental and physical health. Right now my favorite is my Peace plant that was given to me as a gift. It is the gauge for all the other plants. I know I have to water plants if it starts to droop. 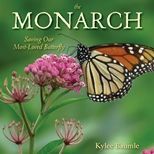 I would love to have your book Kylee and will place an order for it if I don't win a copy...I am sure the Amazon honor is well deserved. My favorite is China Doll. 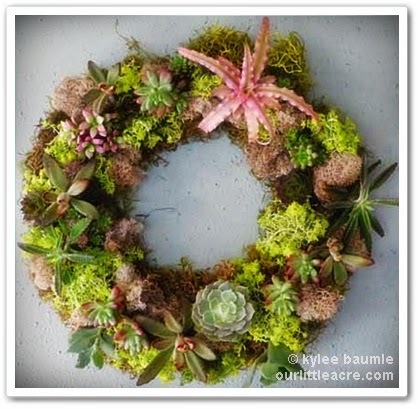 I love all of them, but I think the favorites are the orchids cyclamen and ferns. My favorite is the giant pothos I have hanging over my stairs! My favorite indoor plants are the spider plant and the jade plant. My favorite house plant is the ZZ Plant (Zamioculcas zamiifolia). It is a low maintenance plant. I love it's shiny leaves. My favorite house plant actually is an orchid, but they are pretty expensive and do not last long enough. I was glad to see you have hens and chickens because I brought to different bowls of them with small stones and shells and they are doing awesome! Again, thank you for your website. I truly enjoy.